2 lbs. 7ozs. 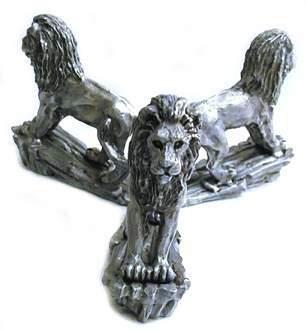 of the Finest Pewter!! 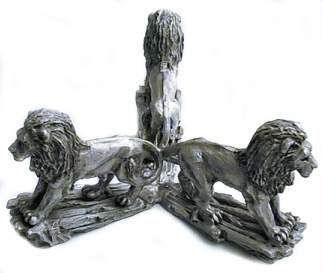 Majestic Lions Stand adds a classic air to any study or office. 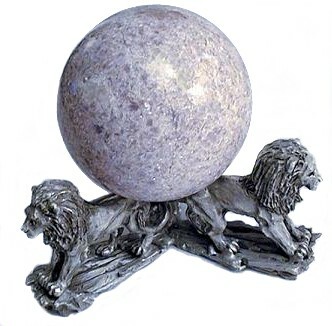 a large luminescent Lepidolite sphere from Brazil. Can hold 60mm to 175mm plus spheres. the range of sphere sizes it can accommodate.